All of our baby thank you cards can be personalised online so you can use these photo designs for other special occasions too. 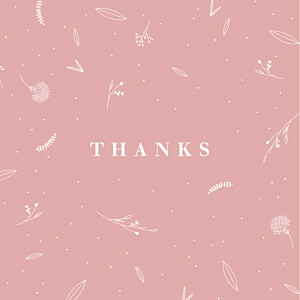 Switch the photo of your little one for a group snap from your baby shower to create sweet baby shower thank you cards! 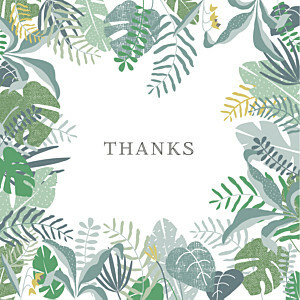 A simple change of wording can turn these baby thank you cards into christening thank you cards or birthday thank you cards so you can personalise these designs to suit your needs. 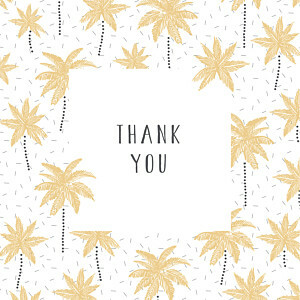 Get creative to personalise photo baby thank you cards for all of your little one’s milestones to make sure that your loved ones receive the thanks they deserve. 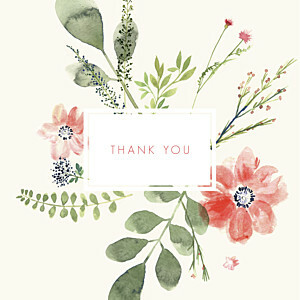 Here at Rosemood, we pride ourselves on our top notch customer service and we treat every piece of personalised stationery as if it were our own. 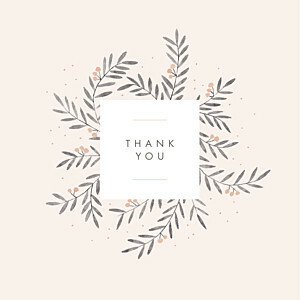 Our professional proofreaders will read through your baby thank you card wording to make sure that there are no sneaky typos before our graphic designers optimise the layout. Our graphic designers will also check the quality of each of your photos, retouching them where necessary to ensure a perfect finish when printed. Your photo baby thank you cards will then be printed at our very own printing studio using paper of the highest quality!